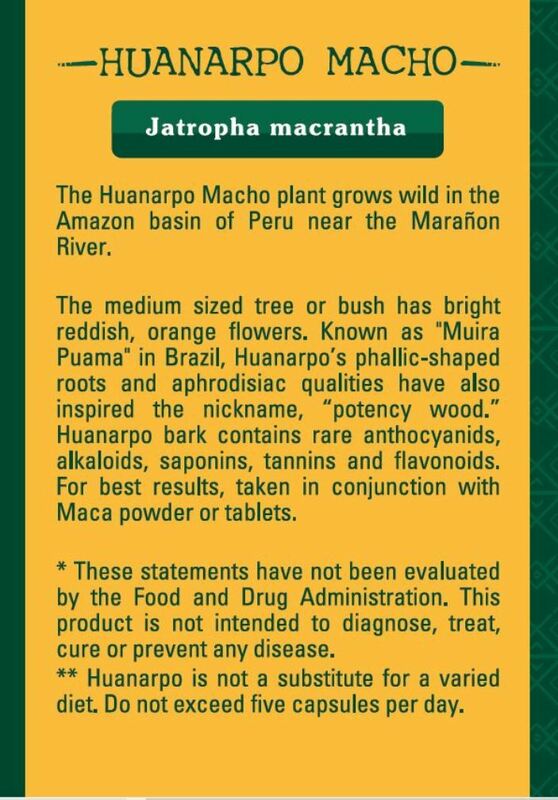 The Huanarpo Macho plant (Jatropha macrantha) grows wild in the Amazon basin of Peru near the Marañon River. 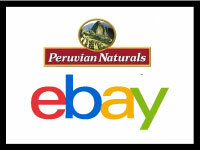 The medium sized tree or bush has bright reddish, orange flowers. 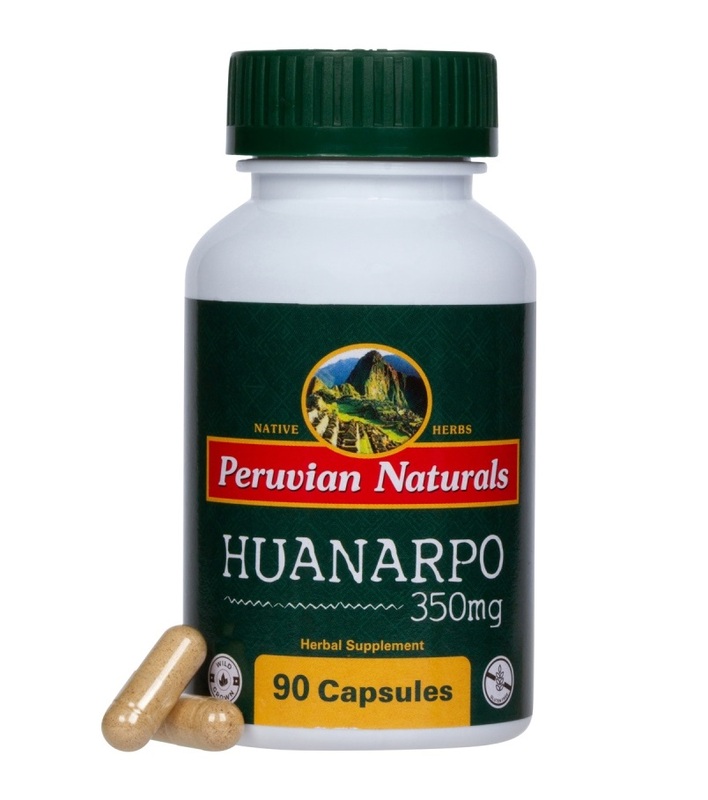 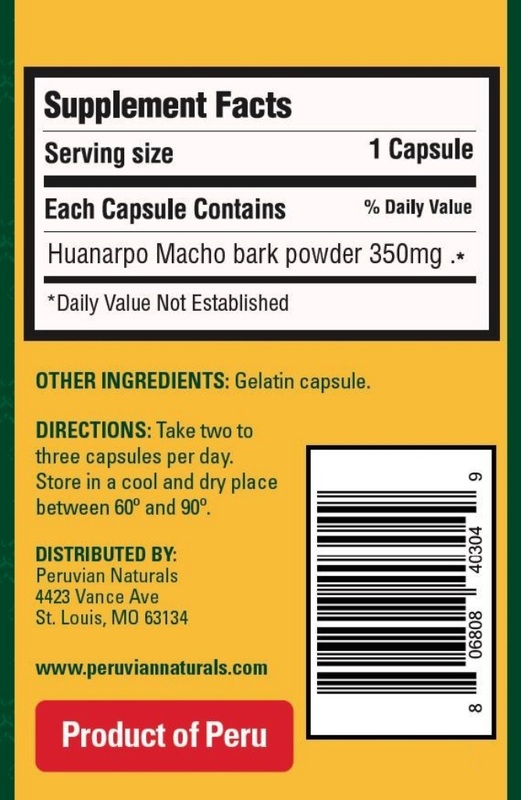 Known as “Muira Puama” in Brazil, Huanarpo’s phallic-shaped roots and aphrodisiac qualities have also inspired the nickname, “potency wood.” Huanarpo bark contains rare anthocyanids, alkaloids, saponins, tannins and flavonoids. 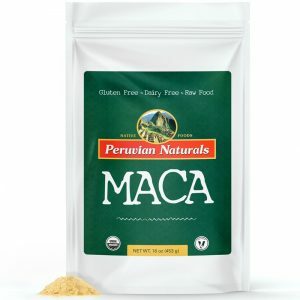 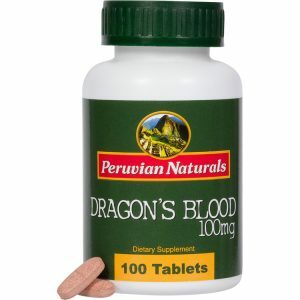 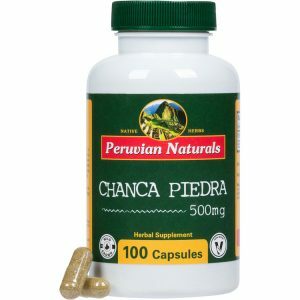 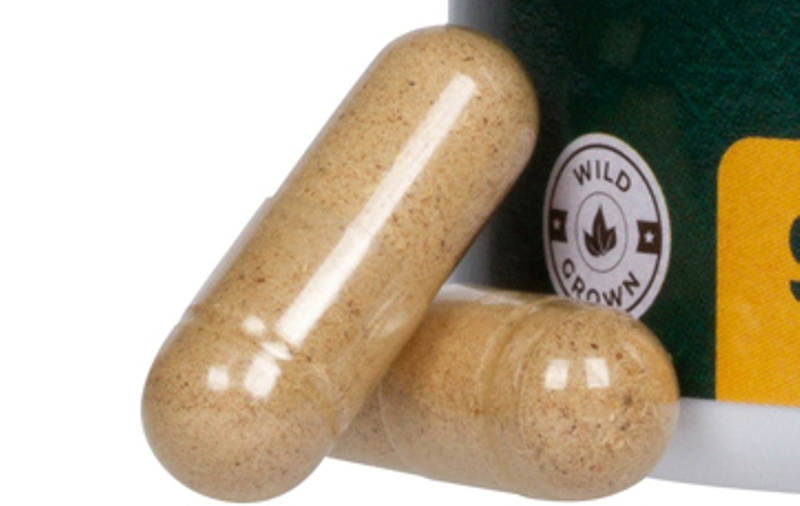 For best results, take in conjunction with Maca powder or tablets. 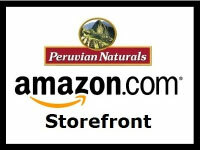 Three percent of Peruvian Naturals earnings are donated to small farms and agricultural businesses in Peru.